Sister Marie de Montfort Shields, C.S.J. 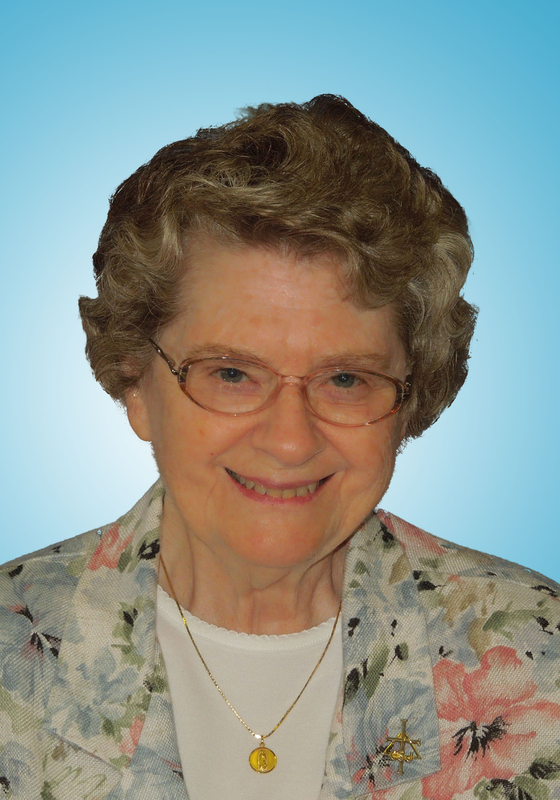 Sister Marie de Montfort Shields, C.S.J., a Sister of St. Joseph, Brentwood, for 72 years, died Jan. 10 at the Maria Regina Residence, Brentwood. She entered the congregation in 1947 from Holy Name of Mary parish in Valley Stream, L.I. She earned her bachelor’s and master’s degrees in music education from Nazareth College, Rochester, N.Y., and Duquesne University, Pittsburgh, Pa., respectively; and certification in administration and supervision from Fordham University and pastoral counseling from the Postgraduate Center for Mental Health. Her ministries included St. Benedict Joseph Labre, Richmond Hill, 1949-66; Holy Family H.S., South Huntington, L.I., 1966-70; and St. Angela Hall Academy, Clinton Hill, 1970-73. She was assistant principal at St. Angel Hall Academy’s elementary school, 1973-78, and then became the congregation’s regional superior for region three, 1978-86; superior at Maria Regina Residence first through third floors, 1986-87; and superior of Maria Regina Residence, 1987-98. In 1999, she became pastoral associate at SS. Cyril and Methodius, Deer Park, L.I., where she stayed until 2009. A Mass of Christian Burial took place Jan. 16 in Maria Regina Chapel. Burial followed in Calvary Cemetery, Brentwood.